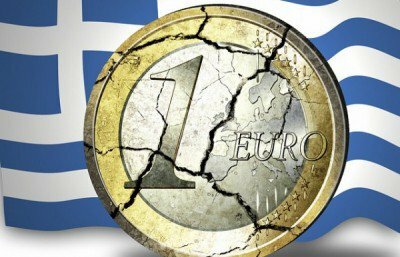 24 Aug 2018 – This month, August 2018, marks the ‘end’ of the 3rd debt bailout of Greece, 2015-18. If one were to believe the European and US press, Greece has now recovered and emerged from the bailout and its now nearly decade-long debt crisis, and the depression it created. But that conclusion couldn’t be further from the truth.